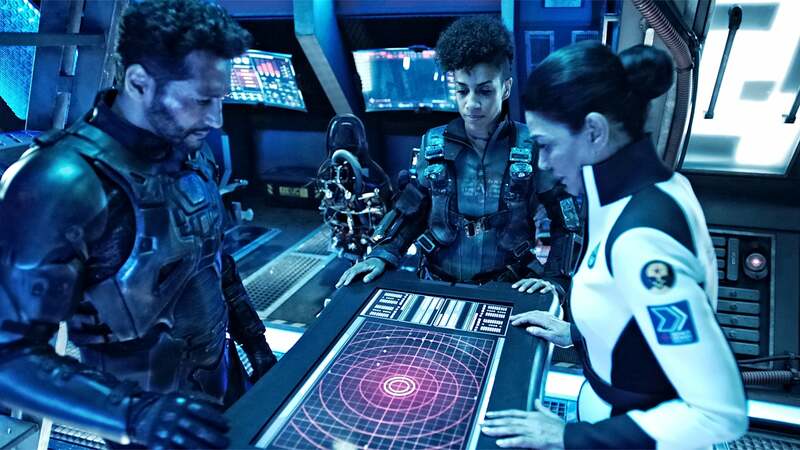 Not too long ago, devoted fans of the Syfy series The Expanse were heartbroken when the cable channel announced that the third season of the show would be its last. Cancelling favorite TV shows isn’t anything new, nor are the efforts to save shows. The original Star Trek is the best example. Sadly, most attempts to save cancelled TV shows are doomed, however, there are the rare occasions where the shows find new life. This happened last year when NBC un-cancelled the time-travel show Timeless and renewed it for a second season. And now it seems as if the beloved sci-fi show may get a reprieve elsewhere. But let’s not celebrate yet. For anyone who has not watched it yet (and shame on you if you haven’t even sampled it), The Expanse is based on a series of books by James S.A. Corey about a divided humanity two hundred years from now in the settled solar system. Humans still haven’t discovered FTL yet, but space travel tech has advanced enough to allow humans to settle on Mars, several moons and on space stations. A delicate balance of power exists as Earth, Mars and the Belt (the inhabited regions of the asteroid belt, the gas giant moons and orbital stations) as each side vies for dominance. The Expanse follows the lives of several characters from all levels of life either throughout the system and how they are impacted by a conspiracy that threatens everyone. An extra-solar substance called protomolecule is discovered and it is able to alter all life. What is worse is that devious government and business leaders are trying to weaponize it. As this goes on, unlikely heroes from diverse paths cross paths and try to prevent the spread of the protomolecule and war itself. 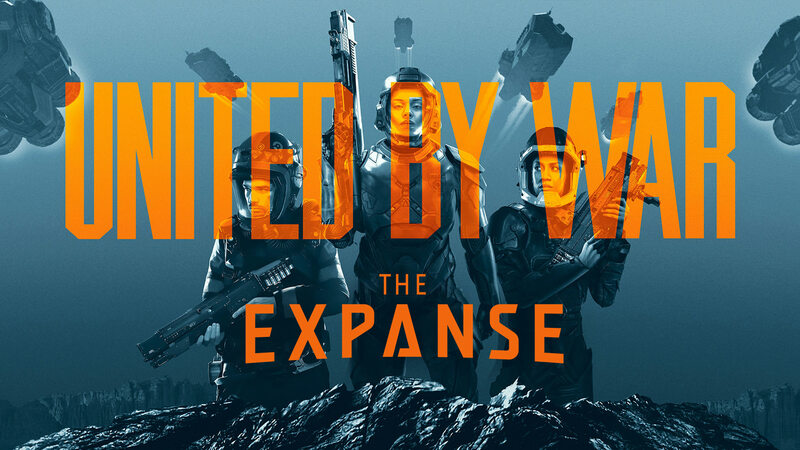 In the third season of The Expanse, these efforts are failing as not only is the protomolecule spreading and appears to be sentient, but war breaks out between Earth and Mars. During the fog of war, many of the heroes do their best to contain the protomolecule and end the war. This TV show is a true gem in a network supposedly dedicated to science fiction. It is smart, well produced, has wonderful production values, and is captivating thanks to its engaging stories and characters. 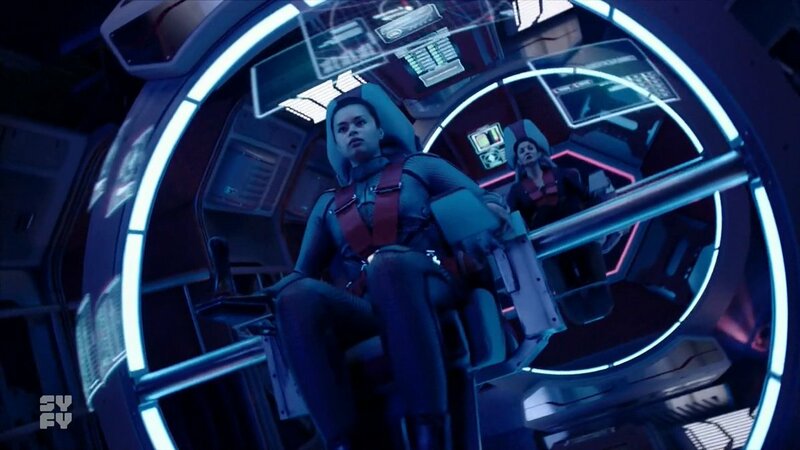 Ever since its debut three years ago, The Expanse has lived up to its promise of being an intelligent, hard sci-fi show, scoring huge with critics. It even won the Hugo Award in 2017 for Best Dramatic Presentation, Short Form. At the same time, it takes great pains to keep a balance between story and character. 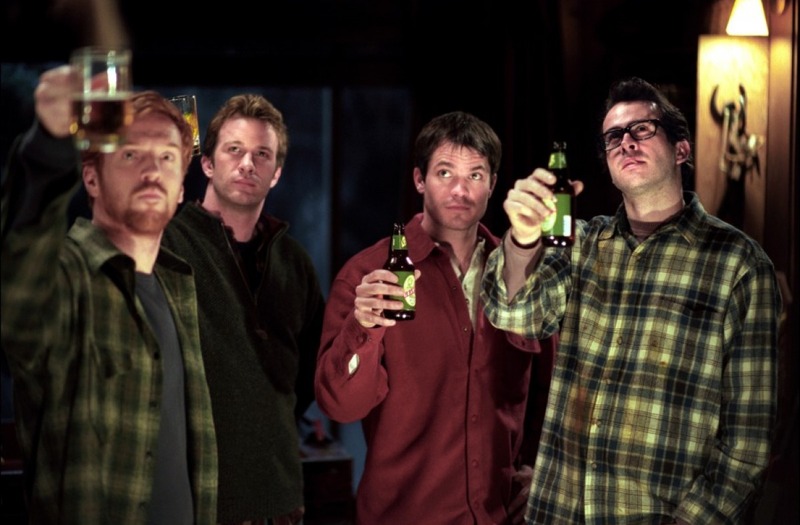 In the past two seasons, the show explored what life is like for the downtrodden in the Belt. This season, however, focused more on the ragtag crew of the stolen Martian ship Rocinante and rescued passengers as they’re targeted by both warring sides. The Rocinante crew have to struggle between helping the passengers put an end to the war, stopping the protomolecule infestation, and a personal mission to rescue a young girl threatened by the alien substance. What made this season unique is that it had many diverse characters featured separately in the past meeting each other and uniting under common causes. Alcon Television Group, the studio that produces the show, is actively shopping it around. Currently, there are talks between Alcon and Amazon Studios to distribute a fourth season. The main contention in the talks has to do with Streaming or Subscription Video on Demand (SVOD) rights. One thing the show has going for it is that it is popular on streaming/digital demand, and Amazon is looking to add more original content for its subscribers. Streaming and digital services are becoming a haven not just for original programs but for cancelled shows that are given new life in their services. 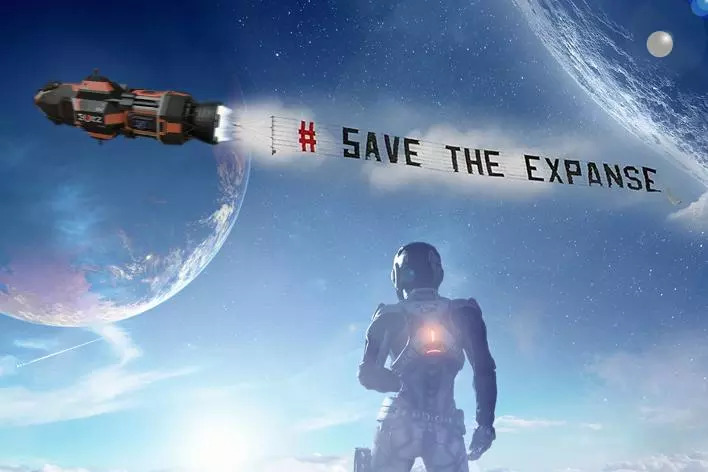 Let’s hope that The Expanse will find new life there or elsewhere because it deserves to be reprieved. There have been countless live-action adaptations of Stephen King’s books and stories. Some are classics while others are best left forgotten. 10. 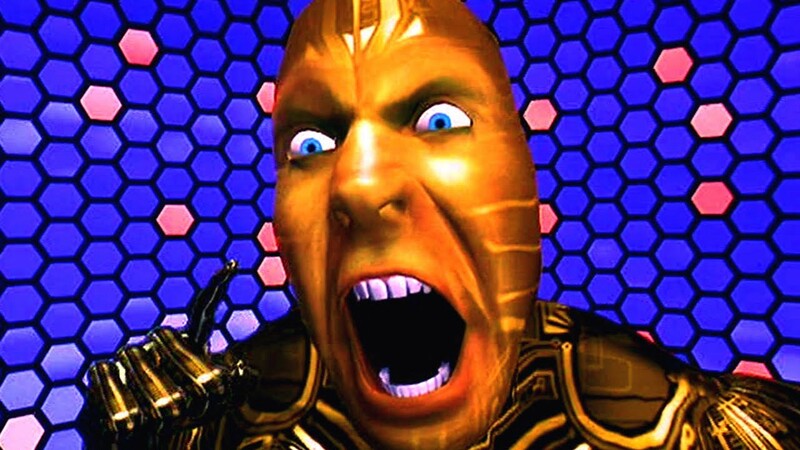 The Lawnmower Man – Stephen King fans know all too well that the film adaptation did not have anything to do with King’s short story about a mysterious landscaper and his supernatural lawnmower, which would make an interesting film. 9. 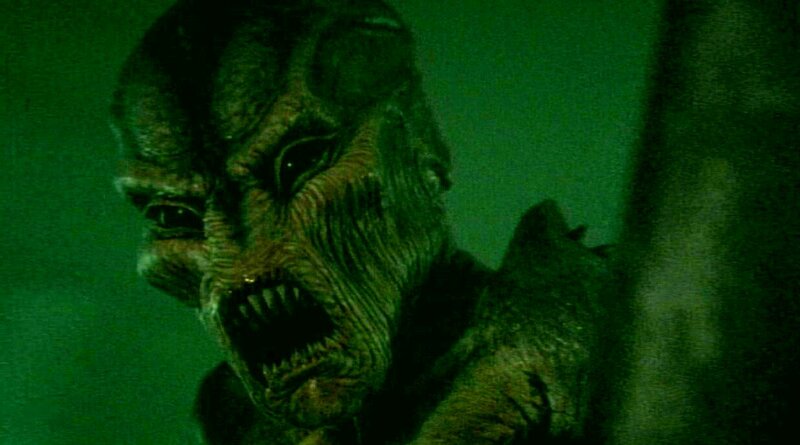 Dreamcatcher – The Stephen King novel about old friends haunted by an alien entity was made into one of the most reviled Stephen King films. Still, the story and characters are interesting enough for another crack at a live-action adaptation. 8. The Langoliers – The novella of the same name did not have enough material to warrant a mini-series as seen in the 1990s mini-series. This off-the-wall yarn about plane passengers dislodged from time would be better translated as a tightly edited film with a good F/X budget. 7. 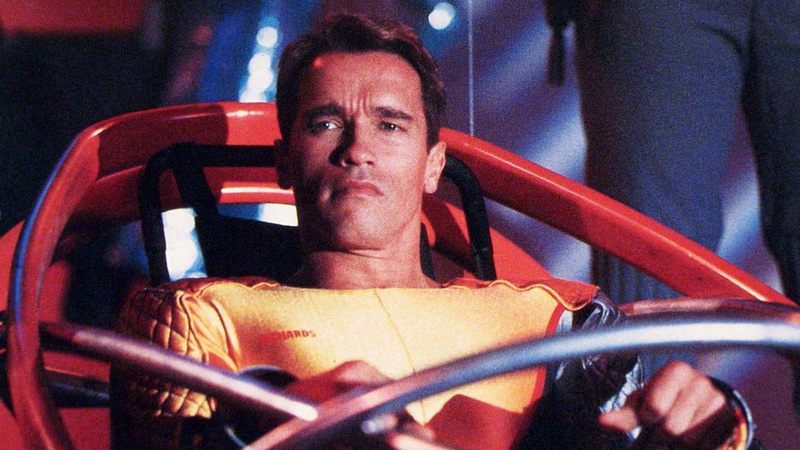 The Running Man – The original film is best remembered for being a standard ‘80s Schwarzenegger action flick. A remake should better reflect the novel by casting an everyman type and ditching the original film’s revolution subplot as the hero tries to survive a deadly reality TV show in the future. 6. 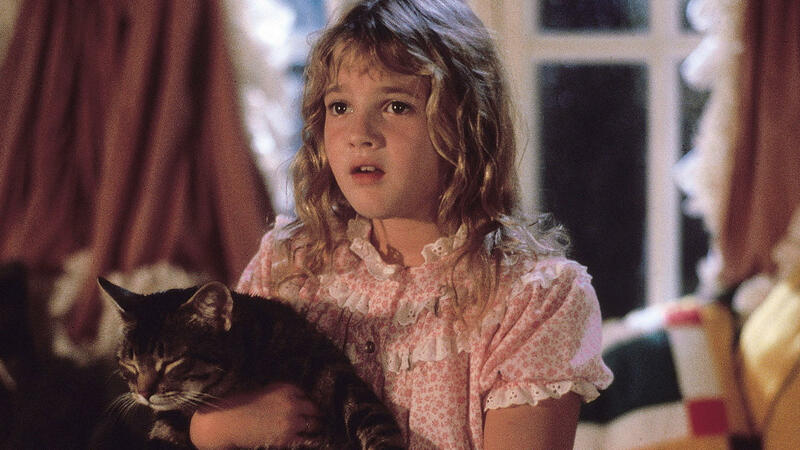 Cat’s Eye – This anthology film from the 1980s doesn’t need a remake but deserves a sequel. The original adapted Stephen King’s short stories and worked them into a story surrounding a stray cat. A followup could simply adapt some more stories within the same framing device. 5. Cell – Anyone caught the awful DOA adaptation that came out recently? Don’t bother. 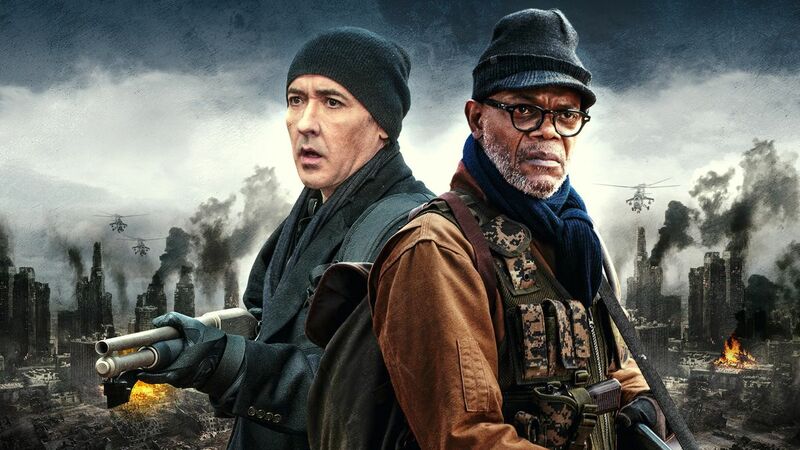 A properly executed film should be able to capture the disturbing essence of the post-apocalyptic horror tale about humanity turned into mindless killers due to a cell phone signal. 4. The Tommyknockers – The mini-series was actually an underrated gem that could’ve used some sprucing up and a tighter pace. The story’s premise of aliens invading a small town is ripe for a terrific sci-fi/horror film featuring all of the novel’s thrilling and eerie elements. 3. 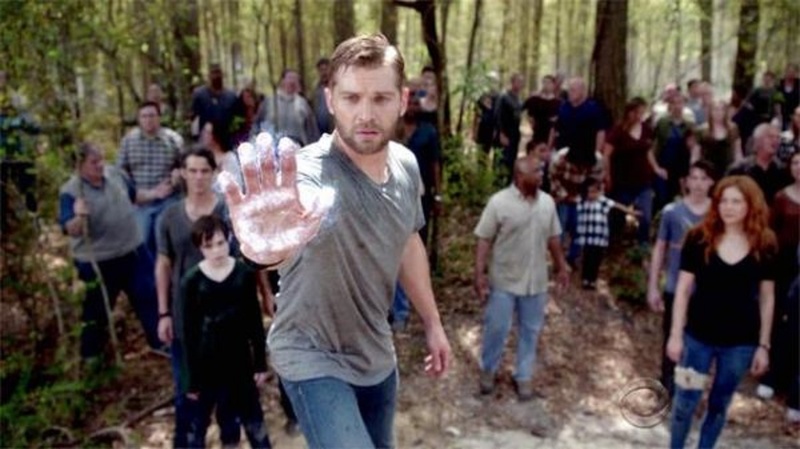 Under the Dome – The horrid TV series that ran for several summers was an injustice to the Stephen King book about a town cut off from the world. The story simply did not work as an ongoing series and deserves another shot as either a film or a mini-series. 2. 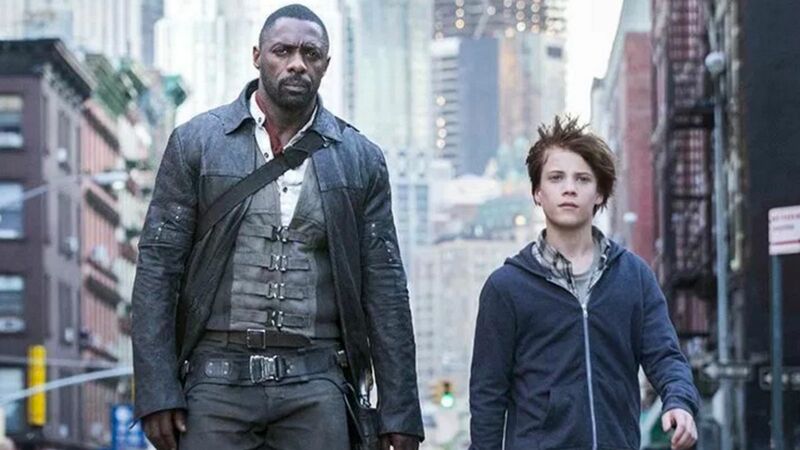 The Dark Tower – The film based on the epic Stephen King series of novels just came out and it already needs to be remade. 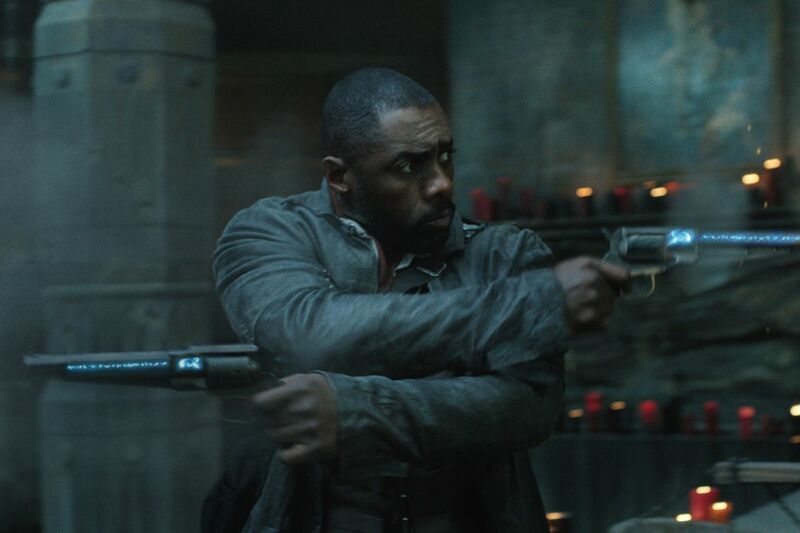 The Dark Tower film left out so much from the epic novels that made them great. Thanks to its poor box office, plans for sequels are doubtful at this point. The best option going forward would be to forget about films and faithfully adapt the novels into several mini-series or an ongoing TV series on premium cable. 1. The Stand – The mini-series based on the seminal Stephen King epic while competent, felt lacking. The Stand was hampered by TV network censors that worried that the post-apocalyptic story of plague survivors would be too much for audiences. Also, to be honest, The Stand meandered too much, which is a complaint about the unabridged version of the novel. A planned film trilogy was abandoned but talks continue for another adaptation. Whether as a new mini-series, films, or an ongoing TV show, The Stand must be remade and thanks to the success of It, this may happen. After decades, we’ve finally gotten a live-action adaptation of Stephen King’s epic novels of The Dark Tower. 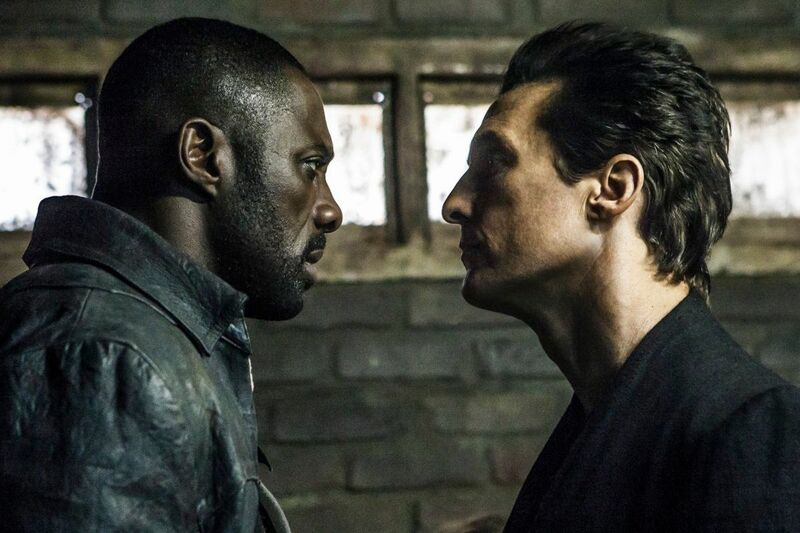 Unfortunately, as many of us feared The Dark Tower is a pale and hollow adaptation. Actually it is not even a faithful adaptation (never mind the casting of Idris Elba as Roland the last Gunslinger, he was superb as the Gunslinger) but a mish mosh of the seven novels in the series. As you can expect, it is impossible to do the sprawling storyline any justice with a paltry 90 minute screen time. For those who don’t know the background, The Dark Tower novels are about a lone, Jedi-like Gunslinger from another dimension who is pursuing his arch foe, the Man in Black. 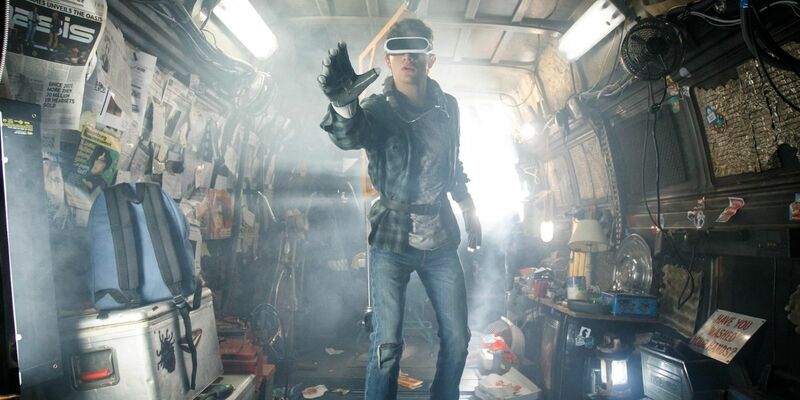 This bad guy wants to destroy the mythical construct called the Dark Tower, a nexus point of sorts that connects and separates all the universes. Destroying the Tower will unleash chaos across dimensions and obliterate reality. Part Western, part fantasy, part sci-fi and part horror, the novels were some of King’s best works and actually revealed that all of the Stephen King works are interconnected. The wild and wonky storyline was complemented by memorable characters. Not just Roland but the small band of Earthlings from different time periods who join his quest. Too bad only one of them makes it into this film, young Jake Chambers (Tom Taylor). 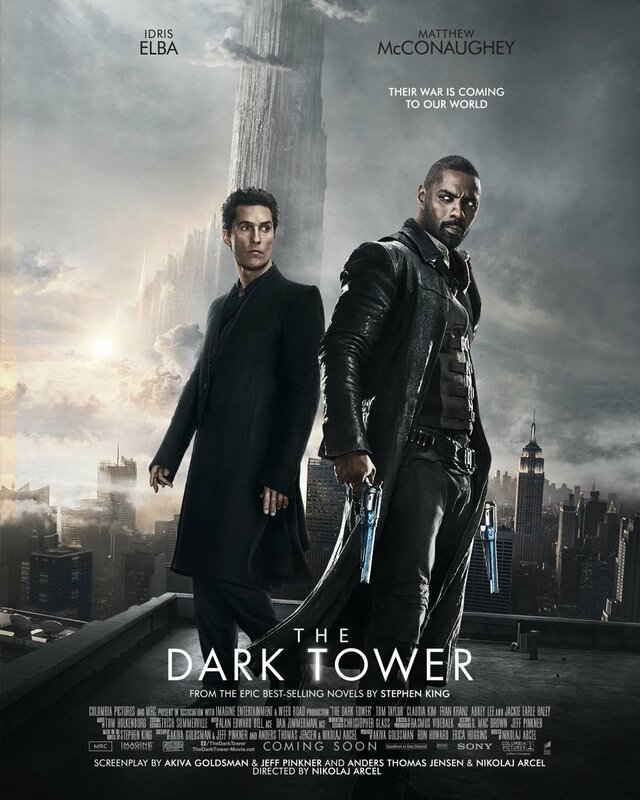 Of course, it is unrealistic to expect this one movie to cover the entirety of the novels, but as an introduction to this rich mythos, The Dark Tower cannot adequately do it. There is a popular line in the books “I do not aim with my eye, he who aims with his hand has forgotten the face of his father. I aim with my eye.” This film commits the sin of aiming with its hand not its eye or heart. On the whole, the entire film is a barebones adaptation that lacks the nuance and for the most part, the epic scope of the novels. It does a just an average job of enticing viewers to want to learn more about Roland and his quest. We never feel the animosity Roland has with the Man in Black (Matthew McConaughey), who is not well developed. The film just moves along so quickly we don’t have time to absorb any of the information given to us. And with the rushed editing and running time, there isn’t enough in the film to win over non-fans or satisfy die-hard fans of the novels. In fact, many of them will be enraged with the missed opportunities and the thin surface details. This does not mean that the film is a disaster, but a rather frustrating watch because there are nuggets of wonder that struggle to get through the film’s banal tone. For one, the actors in the film are quite good and it has several fine moments. We get glimpses of why Roland is to be revered as he wields his guns with near-supernatural precision. 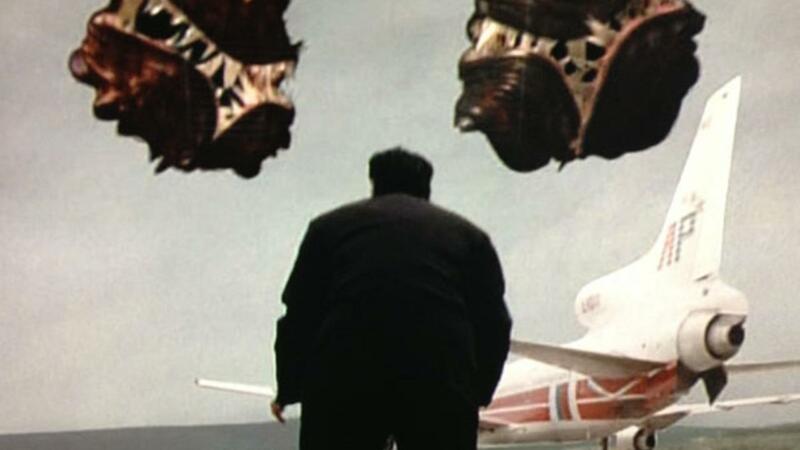 For Stephen King fans, there are more than a few Easter eggs of his other works and overall, the film is not dull. It’s just that so little time is spent on these highlights because the film is so intent on getting from point A to point B and in the end, we cannot enjoy the ride. The bottom line is that fans know that the source material is rich and enticing and most of that is missing in the film. This is beyond annoying for fans who have waited so long after so many false starts for a film adaptation. These novels have such sprawling stories with off-the-wall imagery that they deserved a film or a film series that would adequately adapt them. Unfortunately, this film does not accomplish this goal and instead of being a monumental film experience it is just your standard summer film. The sad thing about The Dark Tower is that it will wind up being forgotten and unlikely to be a hit film. Meaning, that it is doubtful that future films will follow that will better explore Roland’s world and his epic quest. There are plans for a TV show that will tie-in to this film but who knows if that will ever come and the film’s reception will probably mean that it will be a long time before fans get a proper adaptation. With the news that Legendary Entertainment has acquired the rights to make a new movie based on Frank Herbert’s classic science fiction novel Dune, there has been much speculation as to how this new adaption will be done. 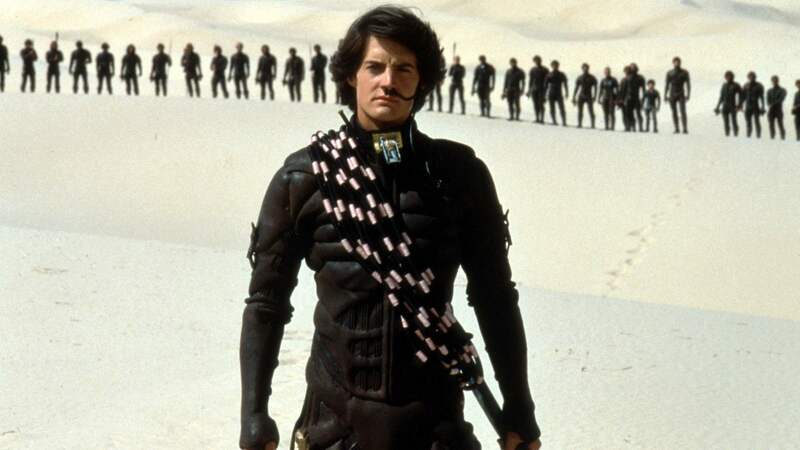 Dune has been adapted twice before. 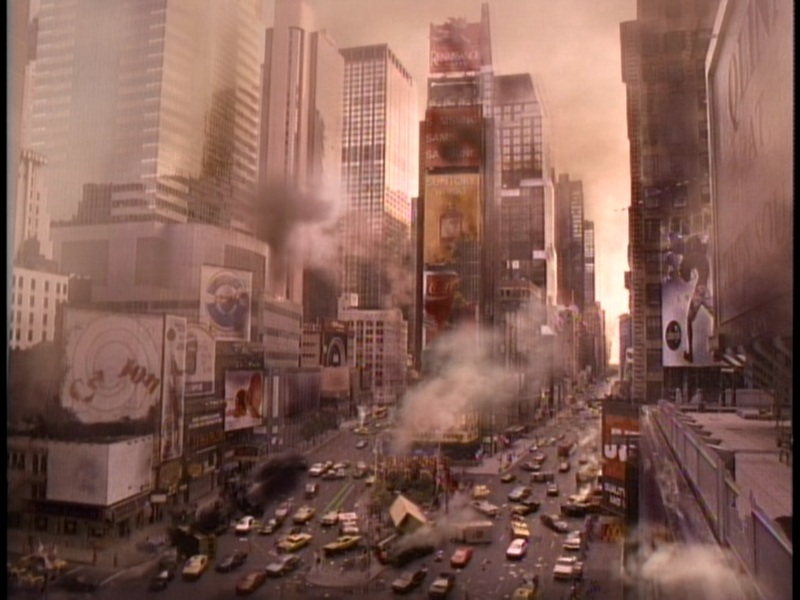 Once as a feature film by David Lynch in 1984, and later in 2000 as a TV mini series on the Sci-Fi Channel. Both projects had positive and negative aspects that fans continue to debate. Lynch’s film had the grand and epic feel of the novel, but also added new features to the story that were not in the original(ex: the weirding modules). 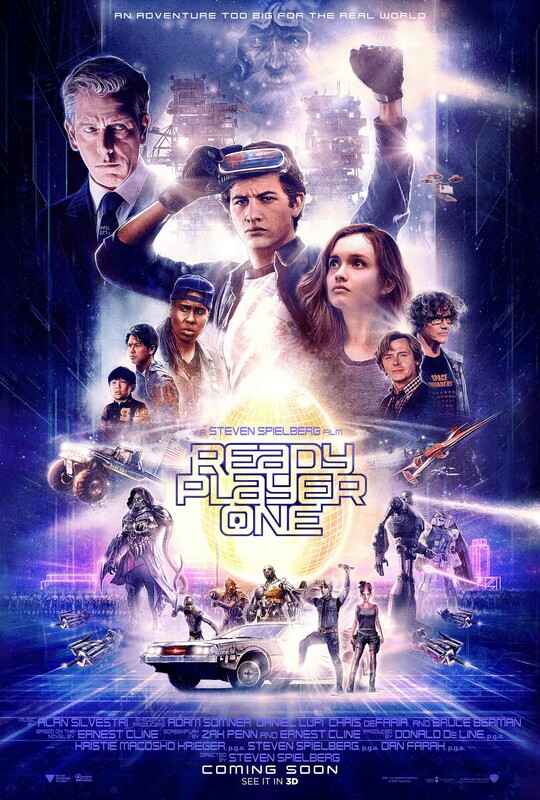 The Sci-Fi mini series was more faithful to the book since it had more time to adapt the story, but suffered from a limited TV budget, and the look and feel of the set pieces and costumes were not at the same level as the movie. This brings to mind the question of what new adaption should be done by Legendary Entertainment. In terms of adapting just the first Dune novel, a big budget, multi-part movie series similar to The Lord Of The Rings is something I think would be great. The story itself is very complex and needs many hours to tell. Trying to squeeze it into a single tow-or three-hour movie will inevitably lead to significant reductions in the many layers Herbert’s story has to offer. This is exactly what plagued Lynch’s version. He got the basics right, but was still unable to touch on many plot points and had to condense everything. The book itself is divided into 3three parts which would fit nicely into a trilogy of films that can do the whole thing justice. All of the plots and schemes of the various feuding houses and galactic intrigue can be explored, as well as the hero Paul Atriedes’ journey from merely a ducal heir to a full blown messiah. Having all of this with a big budget would seem to merge the positive aspects of the previous movie and the miniseries, plenty of time to tell the story and the resources to create Frank Herbert’s rich and diverse universe. Having said that, if Legendary was feeling bold, they could attempt to adapt the entire original Dune Chronicles, which includes six books. If this was the case, then the only way to do this would be a Game of Thrones-style show hopefully on a cable network like HBO or Showtime. 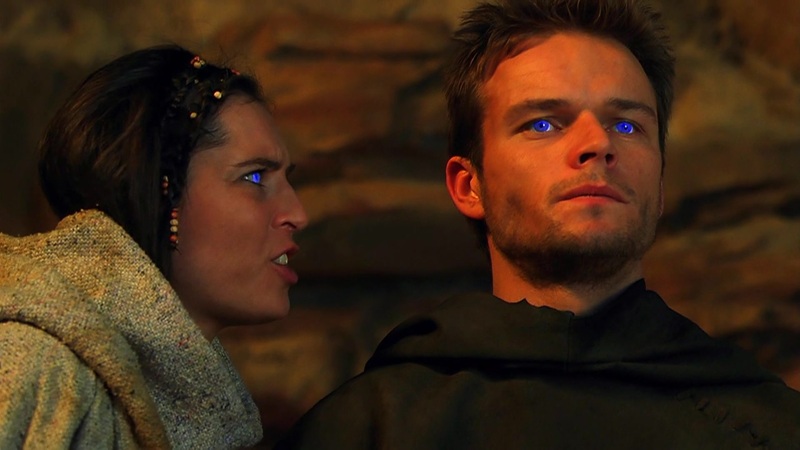 Books two and three (Dune Messiah and Children of Dune) were adapted by the Sci-Fi Channel in 2003 and was well done. Unfortunately, the other books were not adapted and the story came to an abrupt end just as it was getting good. 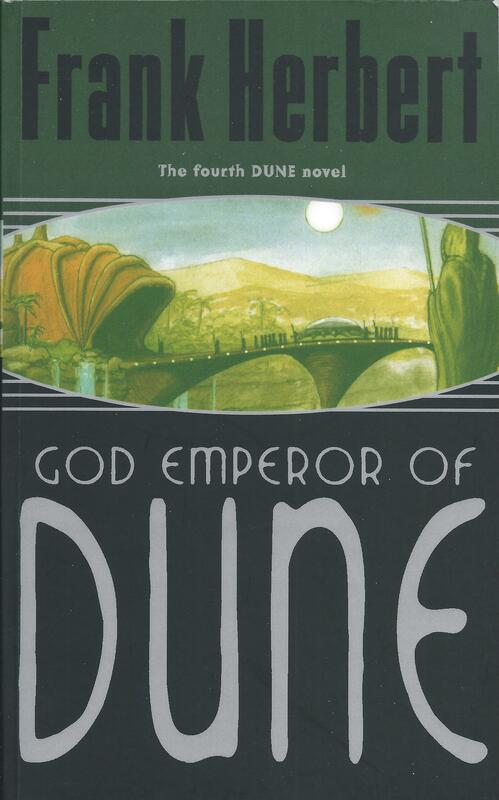 The fourth novel God Emperor of Dune takes place 3,500 years after the original book and features Paul Atriedes’ son Leto II still alive due to his body merging with the desert planet’s massive worms. Subsequent novels take place thousands of years after this book and feature warring factions of matriarchal institutions and more galactic politics and intrigue. All of this would be very difficult to adapt in any meaningful way in theatrical films. Only the long commitment of an ongoing TV series could hope to truly bring all of these fantastic tales to life. 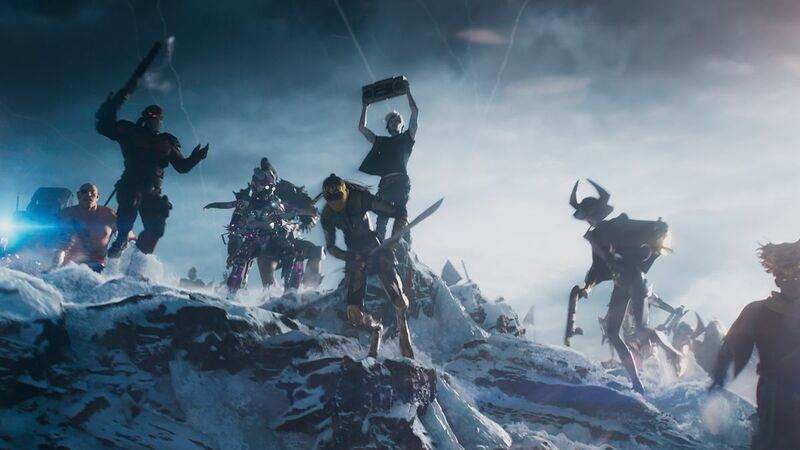 Legendary Entertainment has a rich portfolio of films under its belt (Godzilla, Pacific Rim) and the fact that they are now in charge of the Dune franchise is definitely a positive development. 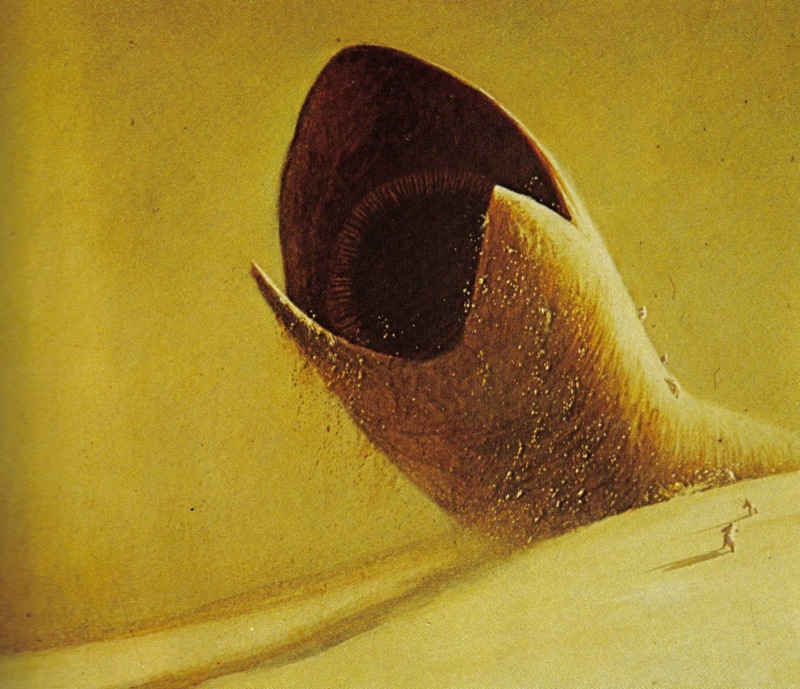 The fact that talented director Denis Villeneuve wants to take on the task of making a Dune film is also a very good sign. He directed the well received sci-fi film Arrival and was entrusted with directing this year’s Blade Runner 2049. This shows me he has the skill to develop high-quality genre films. Hopefully, whatever they decide to do, it will be something that will do justice to Frank Herbert’s epic tale.